According to the IICRC, 64% of homeowners have area rugs in their home but almost 25% do not clean them on a regular basis. 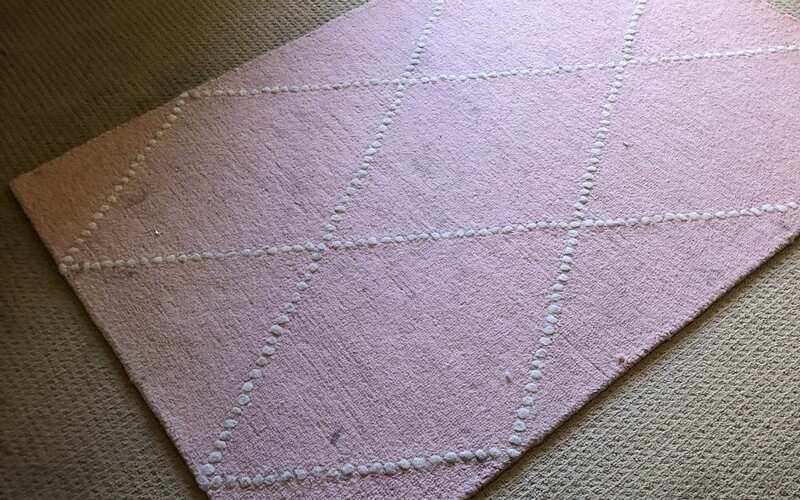 Just like carpet, rugs need to be professionally cleaned every 6-12 months to maintain their look and prolong their life. Since rugs are normally made of more delicate fibers cleaning them yourself with at home machine or cleaning products can actually damage them. For wool or oriental rugs we will pick up and drop off from your home. These rugs will be handled and washed individually. For synthetic rugs, like the one pictured below, we can clean those onsite in your home. If you are interested in more information on our area rug cleaning please call our office. We offer free, over the phone estimates at 480-360-4430!